Isaac John Griffiths joined the South Wales Borderers and was killed in action in France in August 1918. 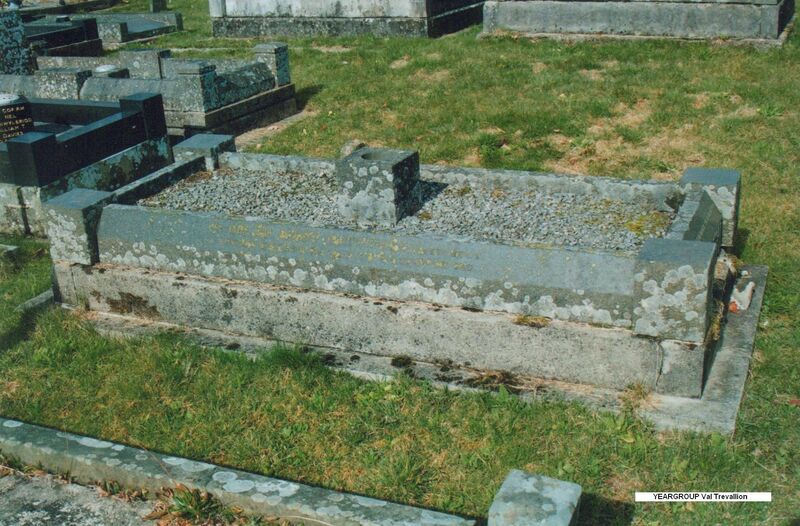 The information on Isaac John Griffiths has been compiled from a number of sources, including the Commonwealth War Graves Commission, from the Labour Voice newspaper, and the Parish Burial Register (courtesy of the Swansea Archives). Unit and Regiment South Wales Borderers; 2nd Bn. Additional Information Address 5 Troed y bryn, Penycae, Breconshire. 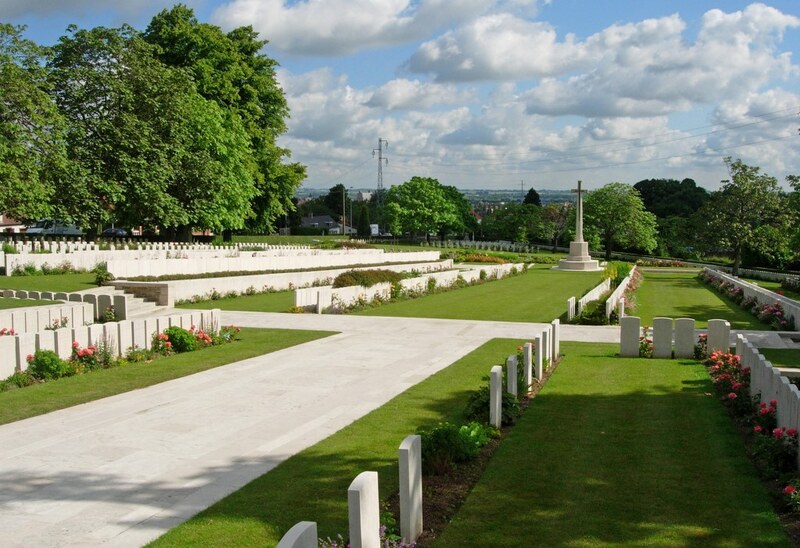 Grave LONGUENESSE (ST. OMER) SOUVENIR CEMETERY - FRANCE; V. D. 66. Remembrance Grave Remembered on Wife’s grave* at Ty ny Coed Congregational Chapel yard, Abercrave, Powys. Grave inscription:- Fell in France 1918. Sad news has reached Mrs Griffiths, Troed y rhiw Cottages, that her husband Private Isaac Griffiths, South Wales Borderers, has died of wounds received in action. Private Griffiths had seen active service since the commencement of the war and had been through all the fighting in France. He was an old reservist and previous to his rejoining the colours he was employed at the International Colliery. He leaves a widow and four little children with whom much sympathy is felt. Isaac Griffiths was one of the fallen of the First World War, mentioned in the Llais (27th September 1919) to be included on the Proposed War Memorial List for Abercrave. The death took place on 31st March of Mrs Mary Griffiths, aged 79, of 3 Troedybryn Penycae. She was the widow of the late Isaac John Griffiths, who was killed in action in France in 1918 and is buried at St. Omer. Mrs Griffiths was buried at Tynycoed Chapel Penycae, on 4th April, the officiating ministers being the Revs D M Davies Tynycoed, A Lloyd Bethel Cwmtwrch, D Davies Moriah Penrhos, and E W Jones Abercrave.